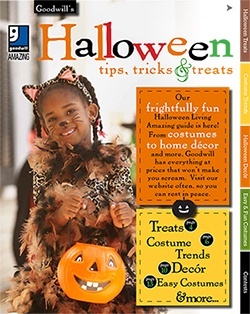 Our frightfully fun Halloween Living Amazing guide is here! From costumes to home decor and more, Goodwill has everything at prices that won't make you scream. Check it out, or download it now! Learn more about working for Goodwill and apply for jobs online by visiting AmazingGoodwillCareers.com. Need Spirit Week gear for homecoming? Find it at Goodwill! Are you a member of Club Goodwill REwards? ... Don't forget students receive 10% off every Saturday! 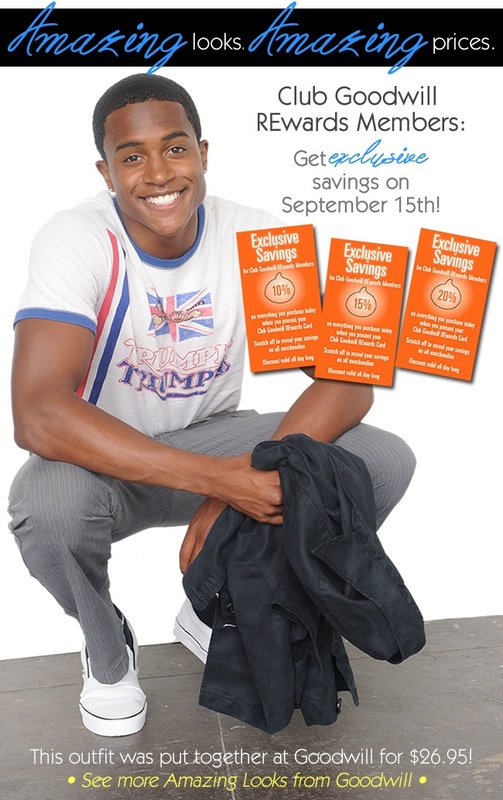 The Goodwill Sale from Bon-Ton begins September 16th and will run through October 3rd. During that time, customers will receive a Goodwill Sale coupon for every item they donate at any Boston Store, Younkers or Carson Pirie Scott. October 31st is just around the corner ... and we have everything you need to make this Halloween AMAZING! 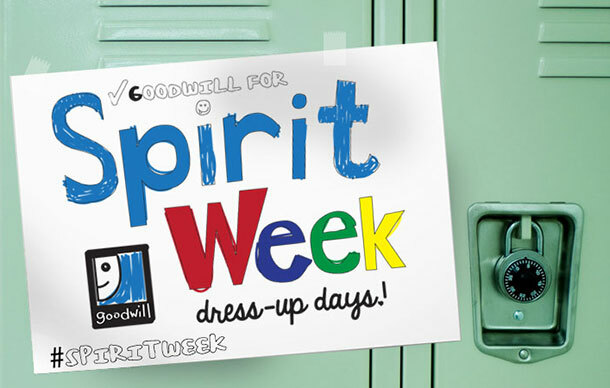 From costumes to home decor, and everything in between, shop Goodwill today! Visit our special section devoted to EVERYTHING Halloween. Find costume ideas, make up tips, fun facts and more!